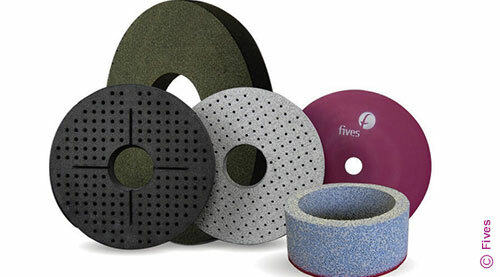 Fives will exhibit at FEIMEC, São Paulo– BRAZIL, April 24-28, 2018, booth B327. 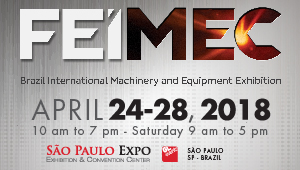 FEIMEC International Machinery and Equipment Exhibition will be the most important event of the year for Brazilian and Latin American manufacturing industry, users of machinery, equipment and manufacturing technology. This event will take place at the São Paulo Expo, exhibition & conference center - Rod. dos Imigrantes, São Paulo– BRAZIL. Please join Fives in the CELMAR booth B327 to learn more!